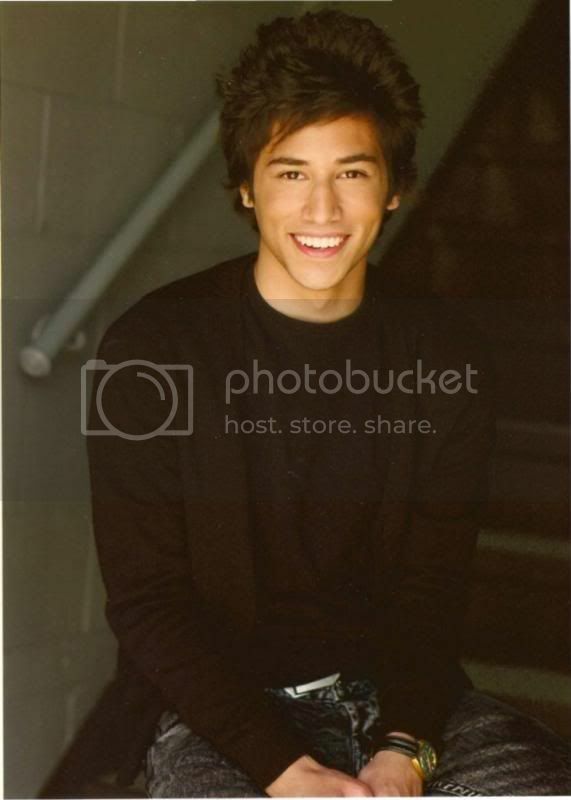 Jesse Rath of SyFy's new series, 'Defiance' joins us on an all new MegaPodzilla! 'Defiance' premieres Monday April 15th at 9:00 ET/ 8:00 CT. Be sure to check it out! This week Dave Perillo & Scott Derby take the show on a road trip to the Comic Geek Speak Comic Convention in Reading, PA! 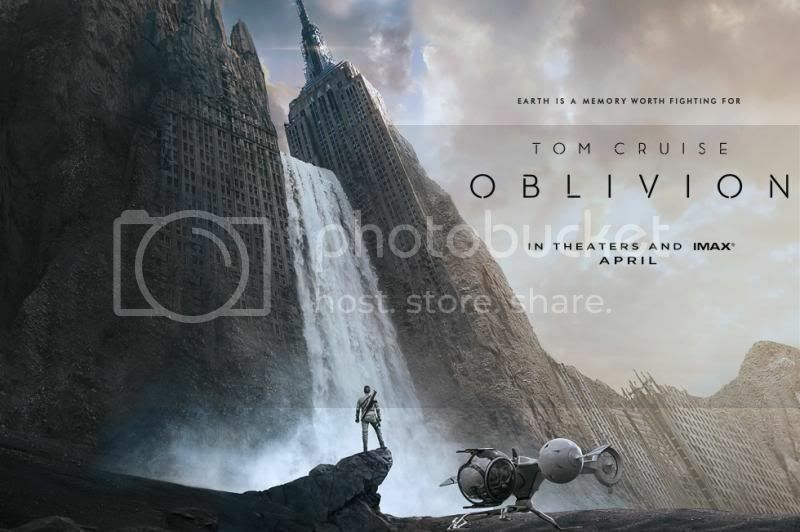 The Prediction Netwrok looks at the new Evil Dead, and the upcoming 'Oblivion'. 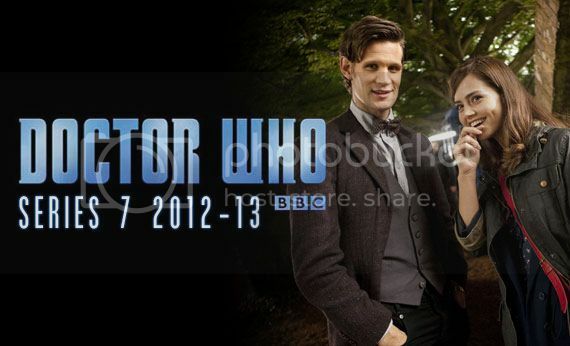 Dave & Scott give HIGH FIVES to the season premiere of 'Doctor Who', and the Season finale of 'The Walking Dead'. 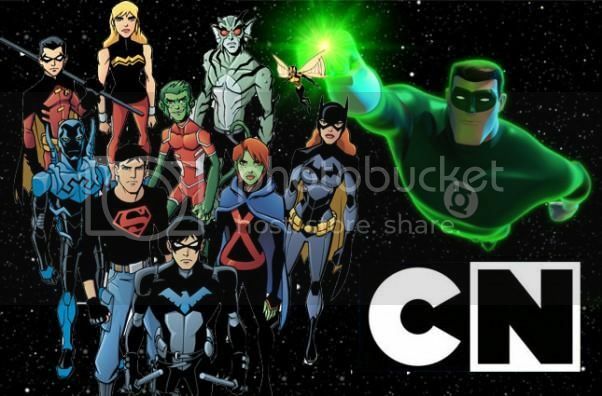 They also lament the final episodes of Cartoon Network's 'Green Lantern' & 'Young Justice'. This week's DAMAGE REPORT also takes aim at AMC's 'The Walking Dead'. While Dave & Scott felt the finale deserved a high five, they also took issue with some of the finale's plot points. Please become a fan of MegaPodzilla on Facebook, follow us on Twitter, and subscribe to us on I-Tunes.